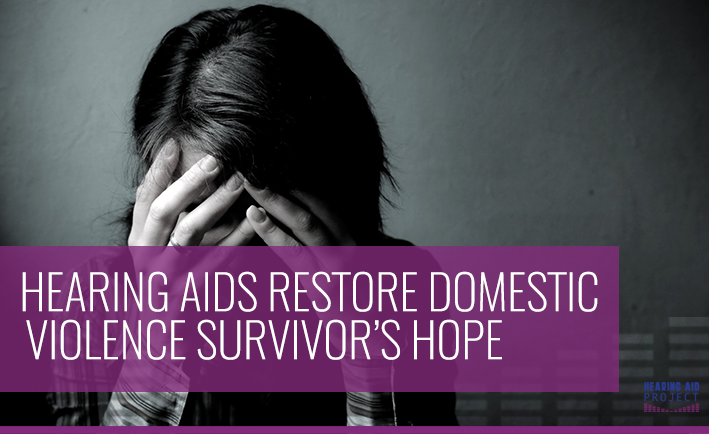 Bruises may heal, but many victims of domestic violence suffer long term damage. For Kathleen Johnson, this trauma will last her lifetime. 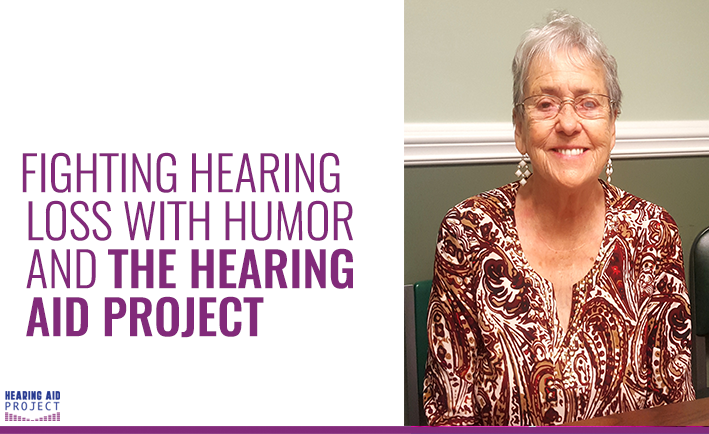 Left permanently disabled and unable to hear the voices of her loved ones, she has now found hope for recovery through the Hearing Aid Project. 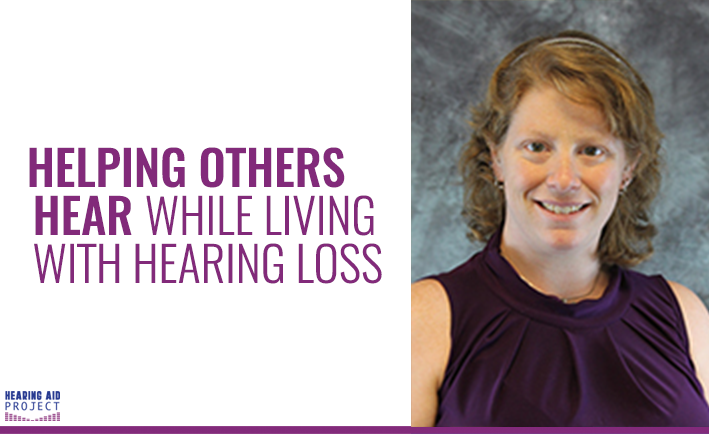 Living with hearing loss can be immensely isolating. A once vibrant individual may exclude themselves from conversations or even opt out of attending a social gathering altogether. For 83 year-old Marjorie, skipping Sunday service or a family gathering is not an option. 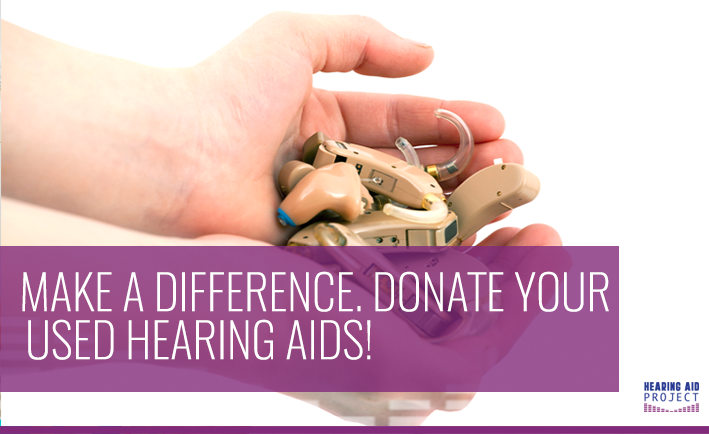 The Hearing Aid Project accepts hearing aids of any age or condition from donors across the country, but you may be wondering- where will my donated hearing aid go? 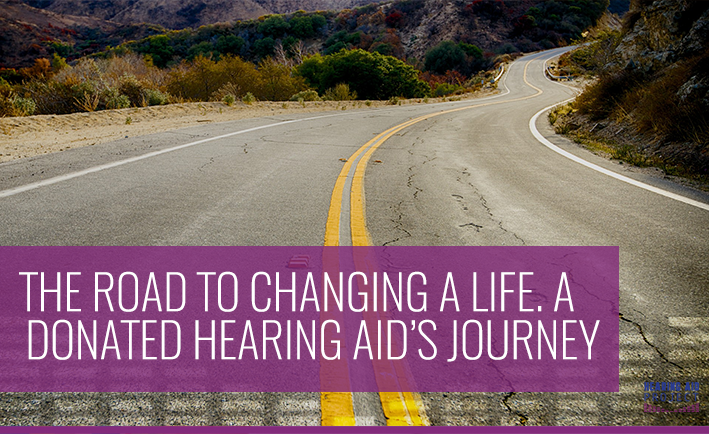 Take a trip with us to follow a hearing aid’s journey from beginning to end. 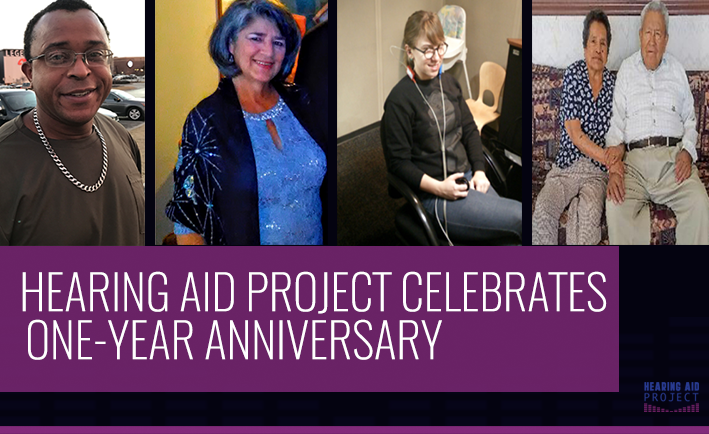 The Hearing Aid Project has provided various individuals with hearing aids all across the country. What they all share is the desire to improve their hearing health, while regaining the joys of everyday life. A few years ago, Hearing Charities of America (HCOA) began dreaming of a way to help those with hearing loss all over the United States. In August 2016, HCOA’s dream was turned into a reality when the Hearing Aid Project officially launched. 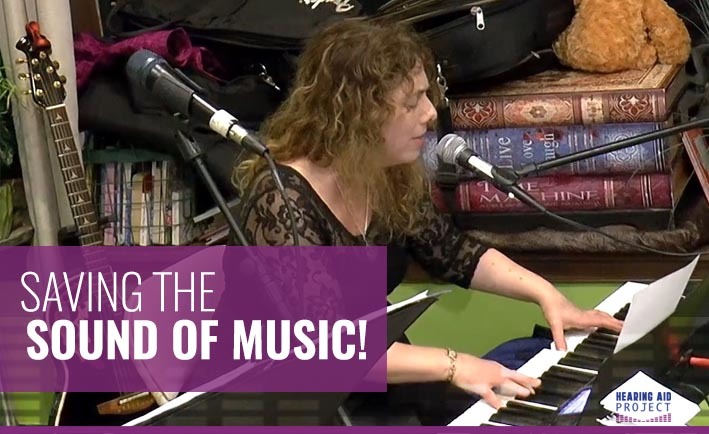 Stephanie Gardiner-Walsh is a tremendous advocate for the Deaf and Hard of Hearing. 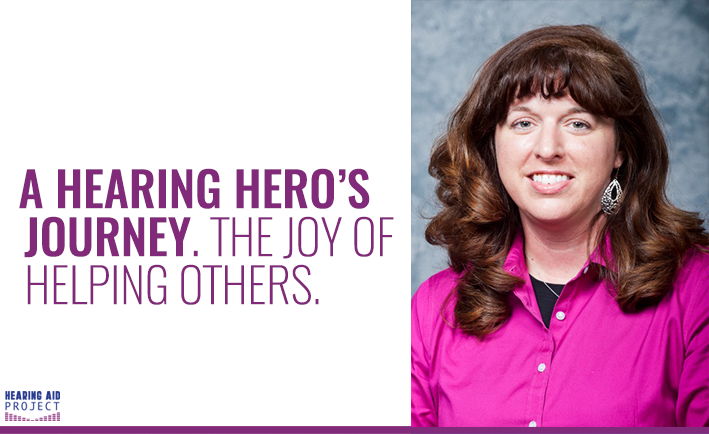 She is an accomplished professor in Deaf Education at Illinois State University, and is deeply involved with HLAA and Sertoma Camp for Deaf and Hard of Hearing Children. 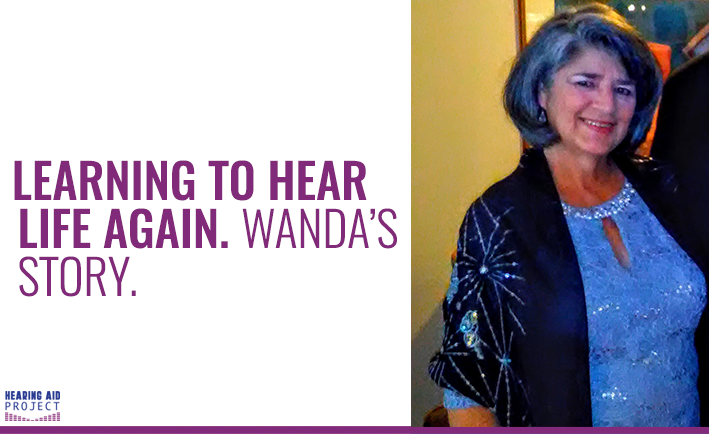 In early March, Wanda Joyce Brock started the process of receiving free hearing aids from the Hearing Aid Project. Noticing the decline in her daily communications with colleagues and loved ones, she was eager to restore her hearing for those around her. There’s no better feeling than having the sun kiss your skin or the wind blow through your hair. 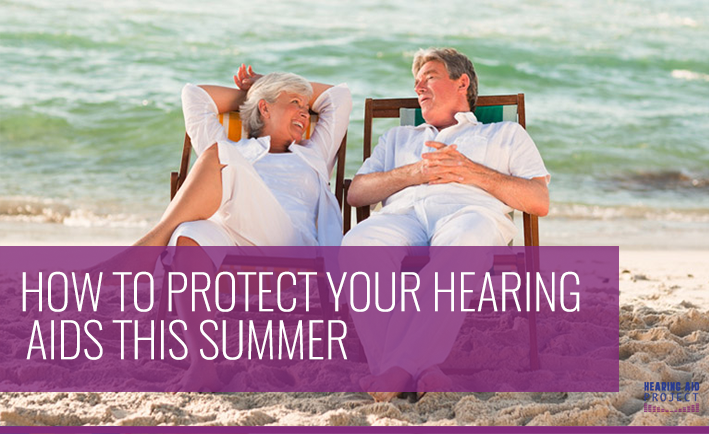 But for those with hearing aids, the heat of summer can quickly turn into the perfect storm.